We manufacture an extensive dump wagons line for sugar cane, orange and grains. We can mention that the dump wagon for chopped sugar cane from 8 to 14 tons by tractor pulling, dump wagon for choppped sugar cane from 8 to 12 tons over the truck, dump wagon for grains, dump wagons for orange, trailer truck and self-loader truck. We have a highly qualified staff to serve you. 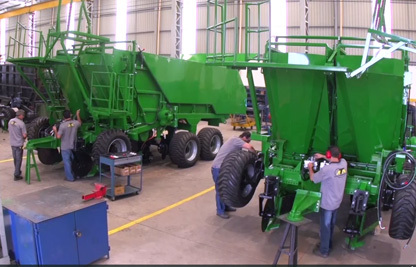 We offer technical assistance for evaluation, repairs, restoration and update of your equipment. Contact and request a visit or a budget. 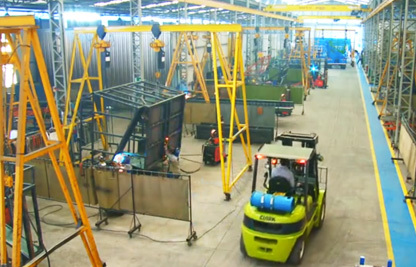 Click on the image above to watch our corporate video. 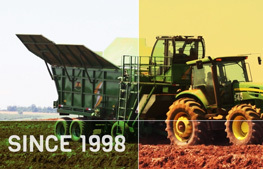 From the beginning, ANTONIOSI was always attentive to the needs of its customers and has closely followed the development of the sugarcane industry, becoming one of the leading manufacturers of sugarcane cultivation equipment. ANTONIOSI seeks partners to integrate its team and offers opportunities for growth and professional development. 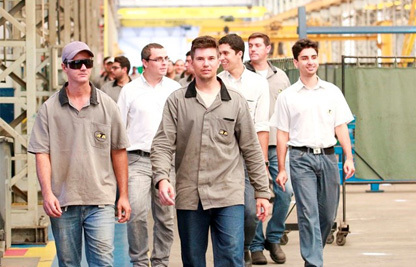 We are a company focused on challenges and people are our great competitive advantage.